Facebook unveiled its graph search recently. This announcement was highly anticipated and Facebook is banking on it to generate some revenue. While it is very good from a technological point of view, the unveiling didn’t exactly impress the investors. The stock prices actually went down after the announcement. Facebook really wants to create a source to generate sustainable revenues. What exactly are the investors looking for? Even though graph search looks promising, why aren’t the investors convinced yet? For the last few weeks, investors have been waiting for a big announcement from Facebook. So the shares went up, naturally! Facebook had announced that something major would be coming soon. If the announcement was good enough from an investor’s point of view, the shares could have gone up. I guess Facebook should have been clearer regarding the type of thing that they were coming up with. May be the investors were expecting something huge like a phone or a full blown raid on new sector. 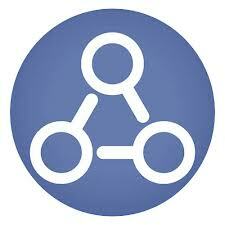 Instead, Facebook announced Graph Search. It is by no means small, but it was apparently not big enough for the stocks to rise up. The problem with Facebook is that is still suffers from high volatility in the stock market. 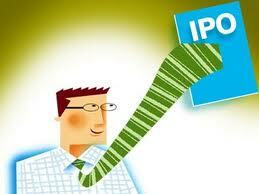 It is not able to generate sufficiently sustainable revenues, at least for a company which has gone public. Investors don’t like that! That explains the huge stock dip after the IPO. Facebook saw the worst in August when the stock prices dipped to an all time low. Around 50% of the original value! The good thing is that the shares have shown decent amount of growth in the last few months. Facebook wants to make radical changes to improve technology, thus fostering innovation. 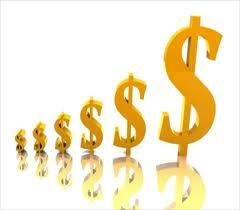 The traditional investors are more attuned with slow and steady growth with no surprises. They have a different mindset as such. I guess that’s the reason the shares went down a bit after the Graph Search announcement. 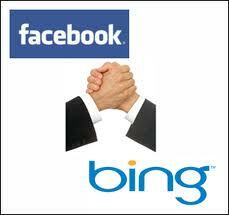 Facebook has partnered with Bing for Graph Search. If the query cannot be answered using Graph Search, it will be redirected to Bing. They finally found a way to force Bing on people! This was a logical move for Microsoft too. Compared to Google, Bing has a much smaller market share in the search engine domain. By partnering with Facebook, they definitely stand to gain a good amount of user base. Facebook is hoping to gain significantly as well. In one move, Facebook is taking on Google, Yelp, LinkedIn and possibly all those dating sites. Only time will tell how this will pan out! This entry was posted in Web and tagged Bing, Facebook, Graphs, Microsoft, Search by Prateek Joshi. Bookmark the permalink.